Last week, I attended a Hubspot User Group meeting and I met a bakery owner. Nicole Duval is the founder of Sweet Sassy Molassey Bakeshop. 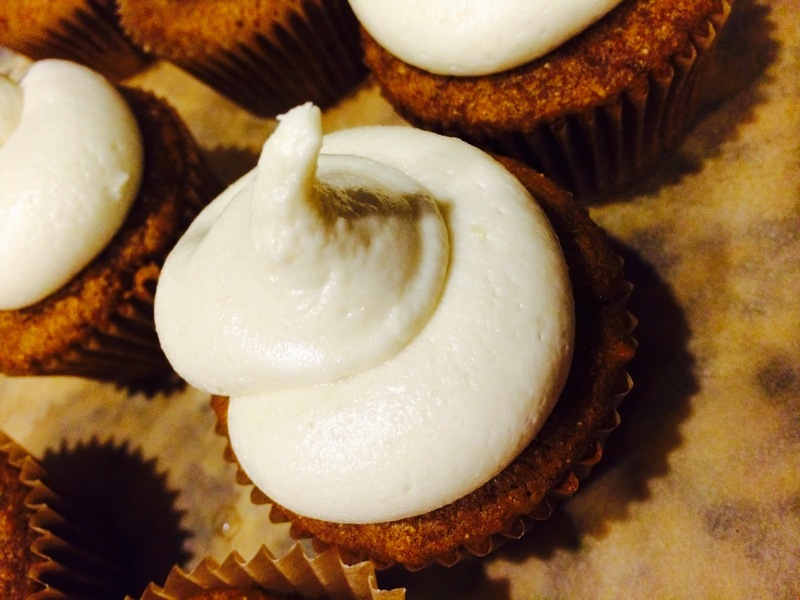 What was your inspiration for starting Sweet Sassy Molassey Bakeshop? I fell in love with baking when I was in middle school and many recipes later, my desire to one day open up a bakeshop was born. I also loved the study of business and majored in business administration with a concentration in accounting in college. I spent 10 years working in a variety of accounting positions with the dream of one day opening up a bakery still in the forefront of my mind. In 2013, I finally had the opportunity to pursue this dream of mine. I decided to distinguish my bakeshop by using better-for-you ingredients (organic, fair trade, whole grain flours and unrefined sugars) because I believe there's an unmet need for freshly baked goods that are delicious yet made with nutritious ingredients and are healthier. This originated from my baking for my family. I wanted to satisfy their sweet tooth without all of the empty calories. I thought, there must be others out there who deeply care about the ingredients that go into their freshly made baked goods. I personally have an insatiable sweet tooth but I'm also health conscience so I decided to combine the two which is making irresistible desserts that are healthy. A few years ago my witty husband heard the phrase "Sweet Sassy Molassey!" from a message board and it caught on in our family. He soon began to call me "Sass Molass" and "Sweet Sassy" as nicknames. When I was deciding on a name for my bakeshop, I wanted a name that was personal yet memorable and easy to pronounce. I also wanted a name that was illustrative of my baked goods. I use molasses in many of my recipes because it's a better-for-you ingredient. And that was the birth of Sweet Sassy Molassey Bakeshop. Word of mouth is essential for my business. Facebook has been great for spreading the word about my bakery once I opened it as friends and friends of friends re-posted my business on Facebook. The Entrepreneur app has provided me with a lot of resources and articles for inspiration and ideas on how to run my business. Before I opened my business, the SBA.gov was very helpful on learning the ropes of what goes into starting a business. What's the best thing about having your own bakery business? I get to do what I love (baking) and manage my own schedule. I also love to spread the word about health and well being, and I get to do that naturally as I am marketing my business. I think exotic and unique flavor offerings, foods that provide health benefits, and desserts in a jar will all be popular in 2015.